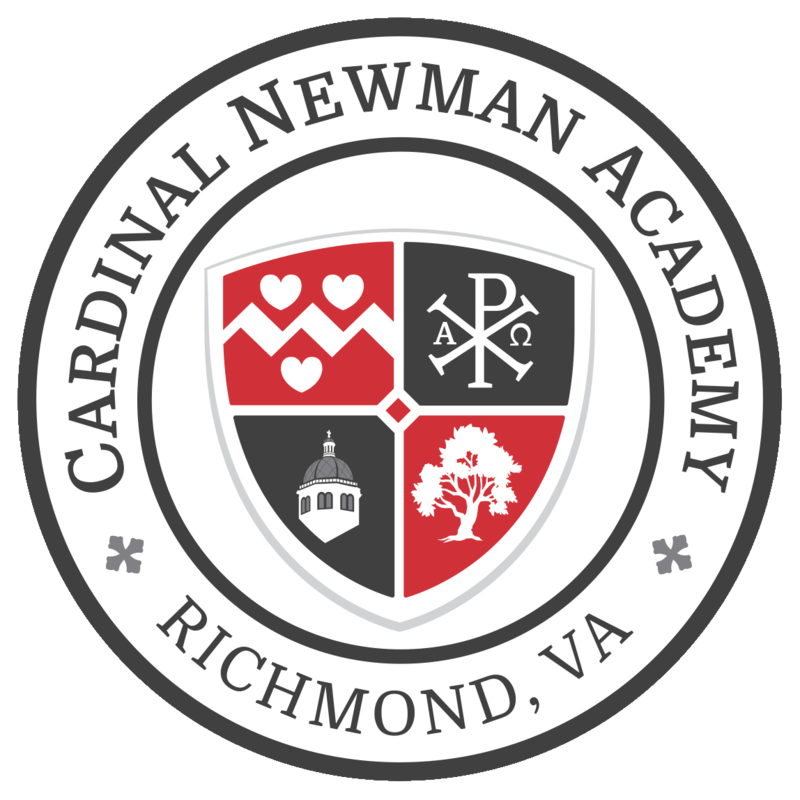 This week, I am proud to introduce two more outstanding individuals who have joined the faculty at Cardinal Newman Academy: Stephanie Pyle and Mary Ann Peppiatt. Stephanie received her B.A. in Communications with concentrations in theatre and broadcasting, and a minor in history and literature from Elizabethtown College in Pennsylvania. Prior to teaching, Stephanie had a long career in radio broadcasting, including producing and hosting a live storytelling and music show. 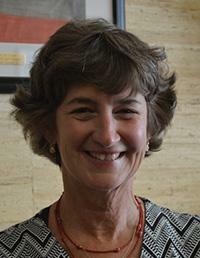 In 1997 she began her teaching career in the 5th grade at Saint Andrew’s Episcopal School in Oregon Hill, then Saint Benedict Catholic School, and Luther Memorial School. She returned to Saint Benedict School in 2010 and began the Salt and Light Theatre Company, an afterschool drama program, and The Knuckleheads, a puppet troupe. Stephanie and her husband, Charles, have one son and are parishioners at Saint Benedict Catholic Church, where she has served on the pastoral council and as a lector and catechist. Her interests include Shakespeare and ancient and medieval English history. Mary Ann Peppiatt graduated from the College of William and Mary with a B.A. in History, and from the University of Chicago with an MBA specializing in Finance and Accounting. In 2016 she graduated from the University of Richmond Teacher Licensure Program where she received a teaching license with an endorsement in Social Studies. Mary Ann and her husband Brian, have three children and are parishioners at St. Bridget Catholic Church. We are so thrilled to have Stephanie and Mary Ann join our team at CNA!